Offer – Invite Friends and Get Google Pay Scratch Card. Validity – The offer period will continue while supplies last. How To Invite Friends and Get Google Pay Scratch Card? Open and install Google Duo app. Note – Register on Google Duo with your Google pay Registered mobile number. After Verification Open Google Duo app share your unique invite link by going into Invite friends > Share invite link. 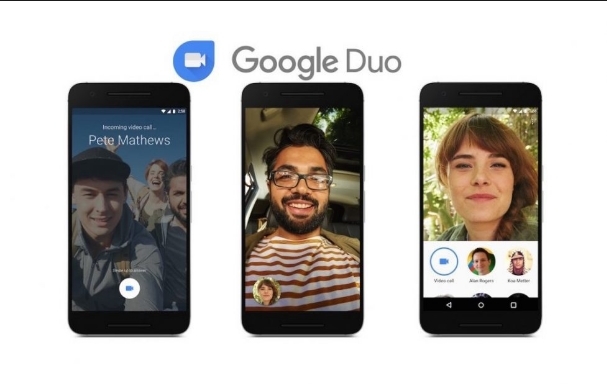 Now Start by inviting someone who has never signed up for Google Duo. On a Successful Refer you and your friends will Get Upto 30 Google Pay Scratch card of Rs 1000 each. You will get an email with instructions to get your reward. Or You can also redeem it by going into the Duo app > tapping More > Redeem rewards. Note – Cash rewards are only valid for users for Android users only. You can earn a maximum of 30 rewards for this offer while supplies last. For each eligible invite that is successfully accepted, the inviting Duo user and the invited Duo user will receive a scratch card reward worth up to Indian Rupees One-Thousand (INR 1,000). Invite scratch card rewards are for Android users only. If the invited user is on iOS, the invited user may still sign up for Duo, but in that case only the inviting Android user may receive a reward. If you are a registered user of Google Pay, the set of credentials provided in Duo to earn the scratch card reward needs to be the same credentials used to register for Google Pay. If you are not a registered user of Google Pay, you will need to register for Google Pay with the same credentials provided in Duo to earn and access the scratch card reward. These offer terms and conditions form a binding legal agreement between you and Google with respect to the offer, and any defined terms used herein have the meaning set forth in the Google Pay Terms of Service.